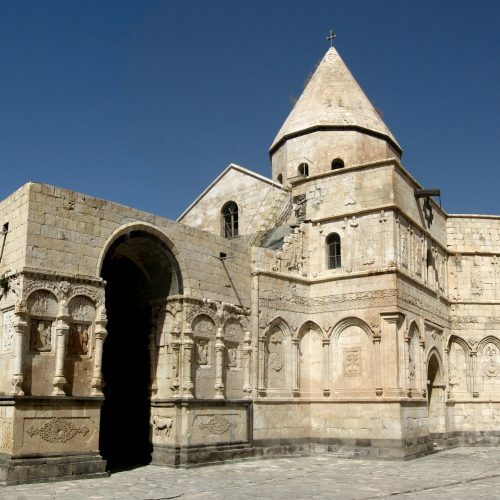 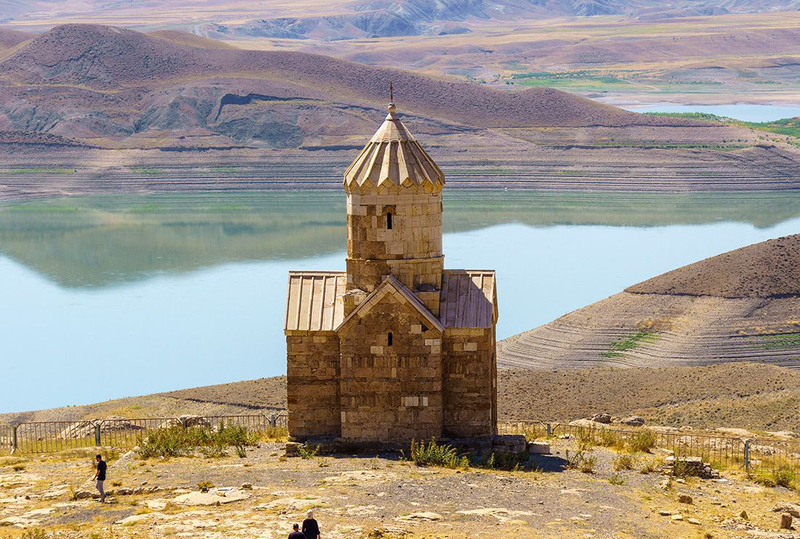 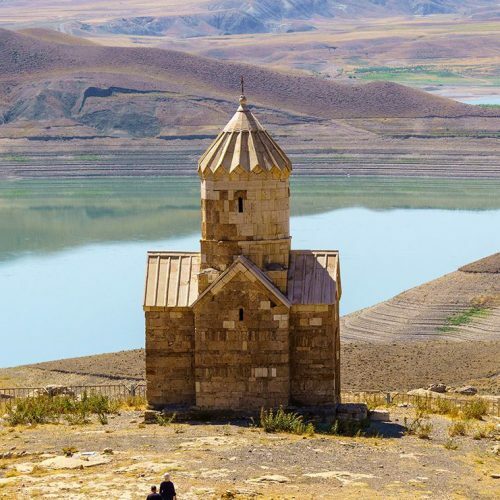 ensembles of the Armenian Christian faith: St Thaddeus and St Stepanos and the Chapel of Dzordzor. 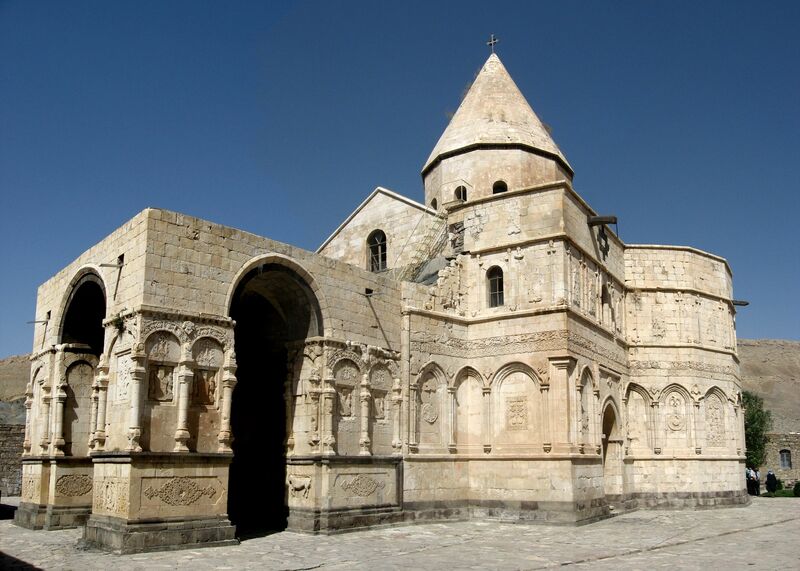 space, the monasteries constituted a major centre for the dissemination of that culture in the region. 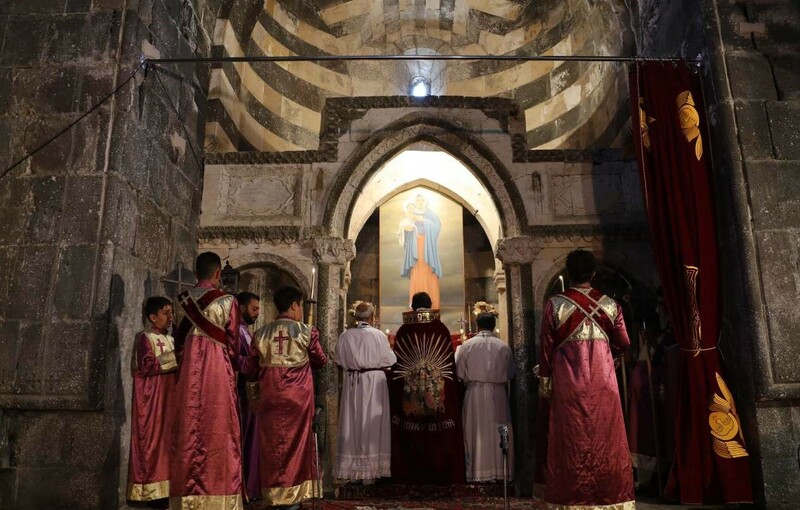 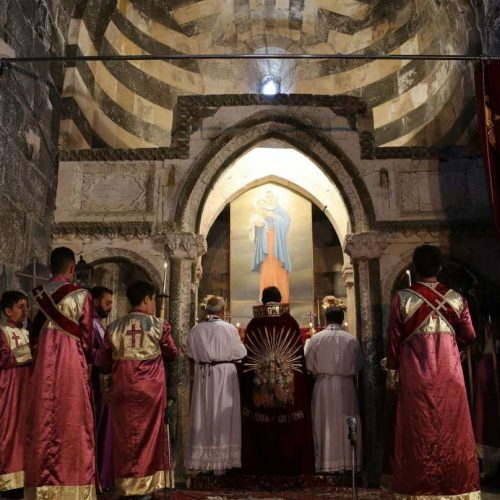 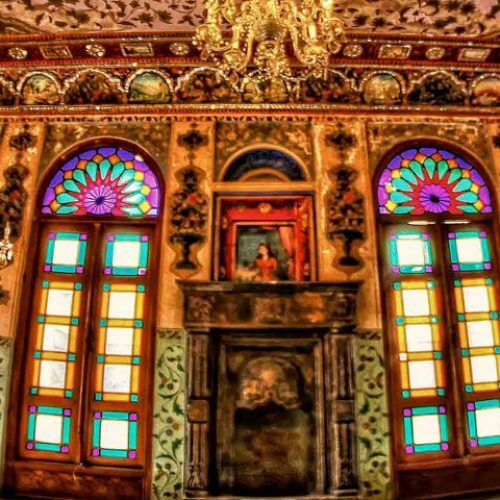 Armenian religious traditions through the centuries. 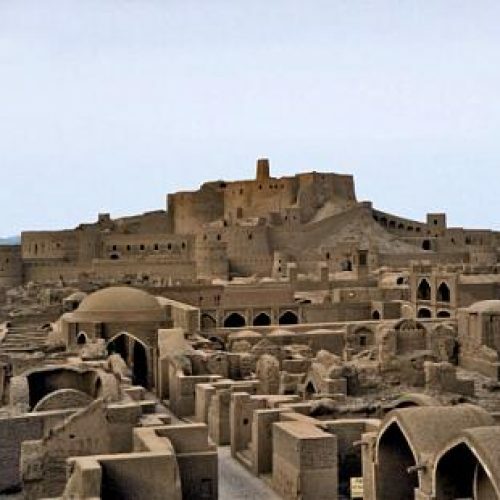 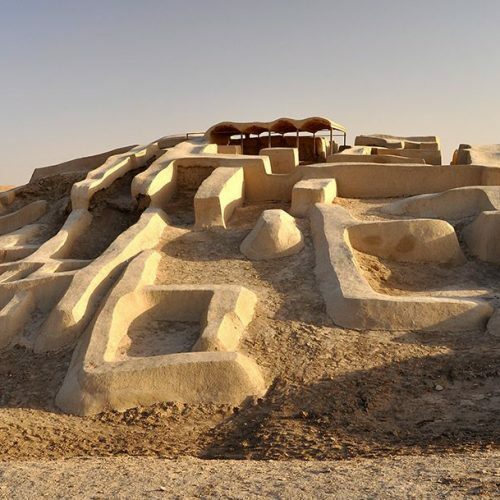 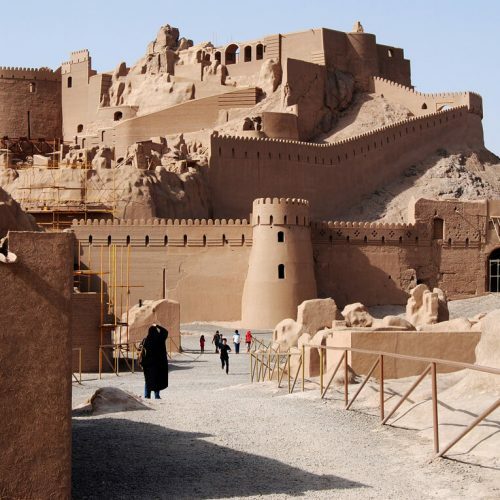 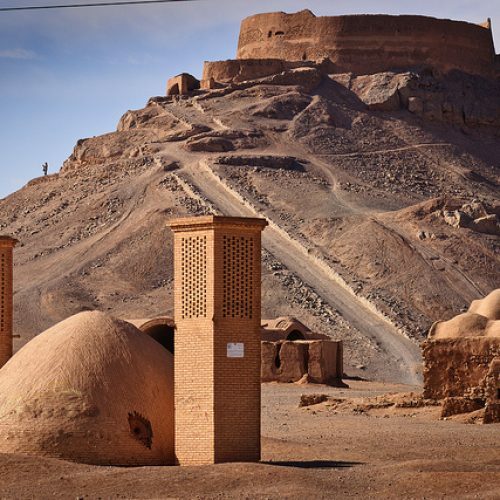 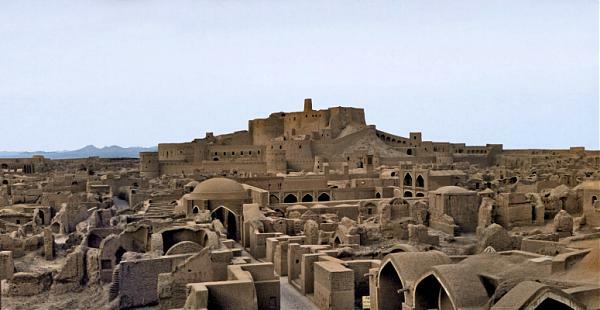 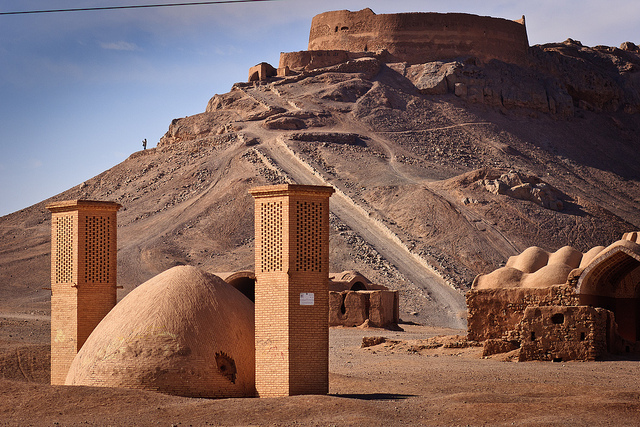 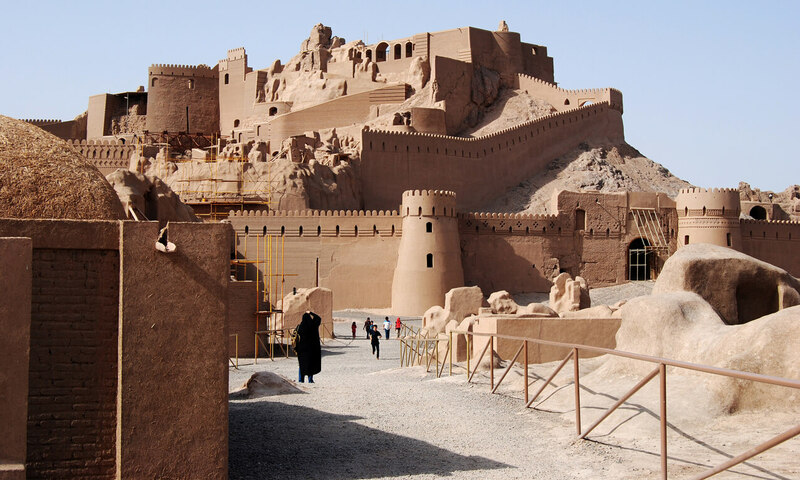 This ancient desert city of the southern Kerman province was registered with UNESCO in 2004.
devastating earthquake nearly flattened this mud brick city, killing over 26,000 people in 2003.
qanats (an ancient underground water system) still used today. 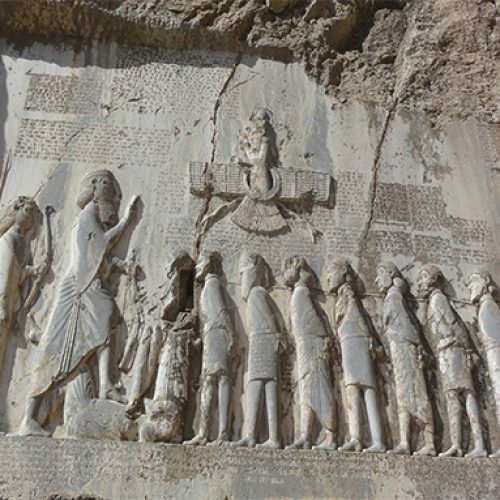 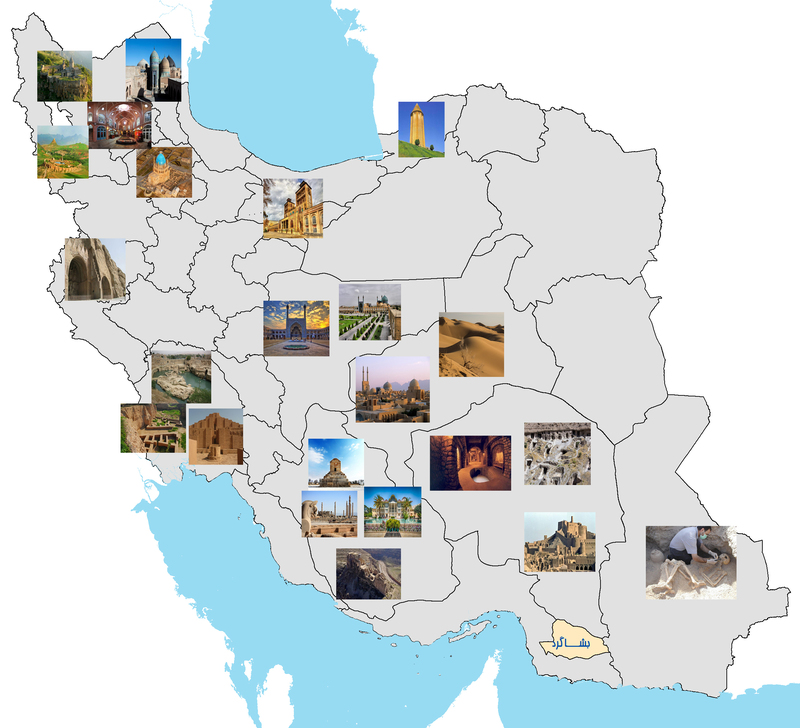 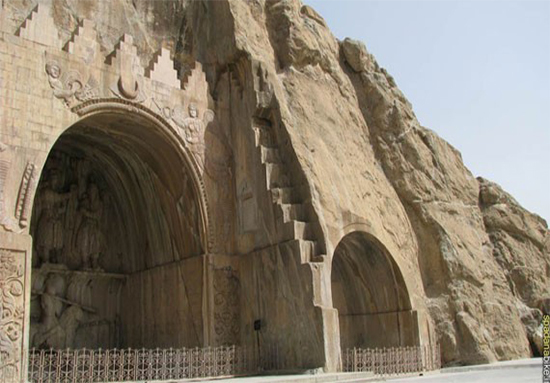 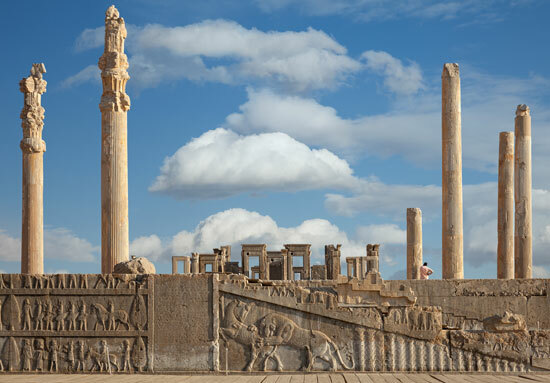 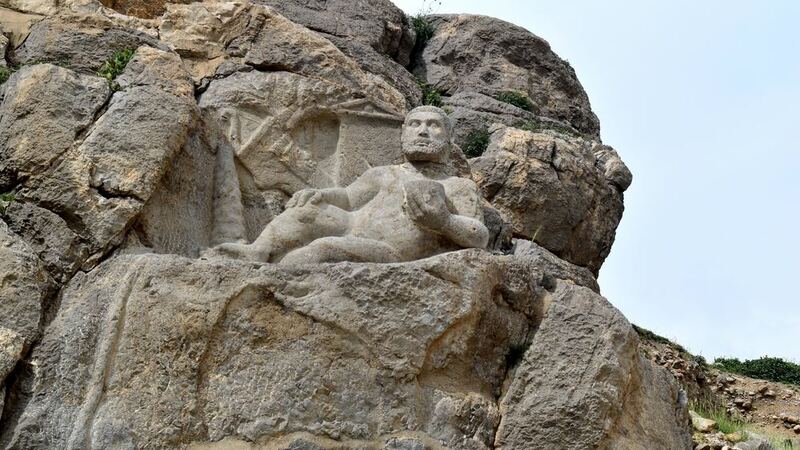 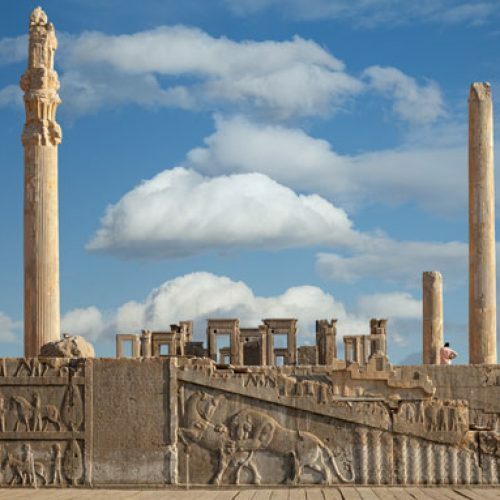 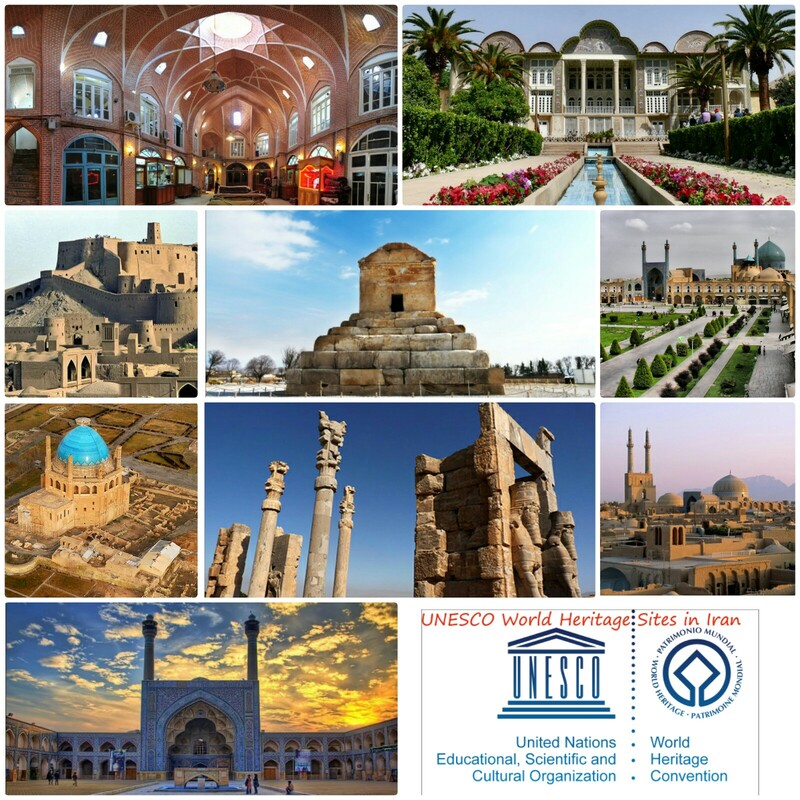 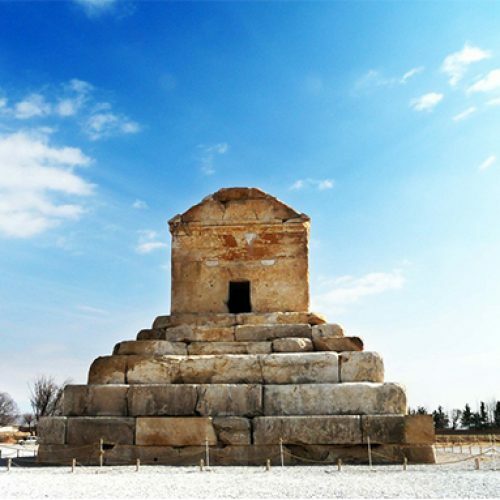 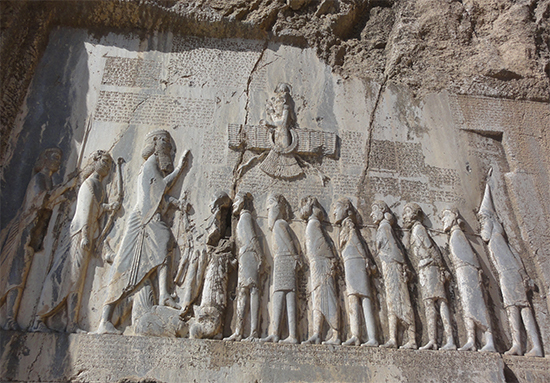 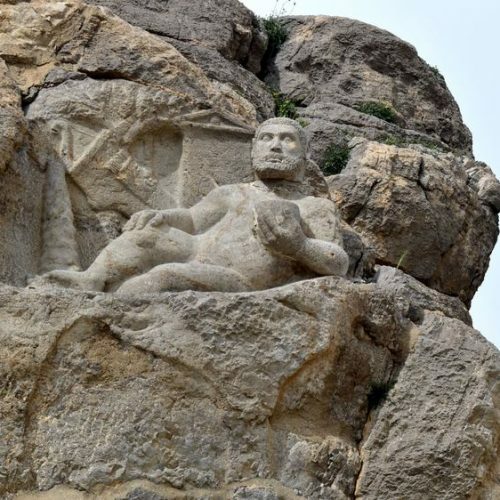 registered as one of the Iran’s monuments on the UNESCO world heritage. 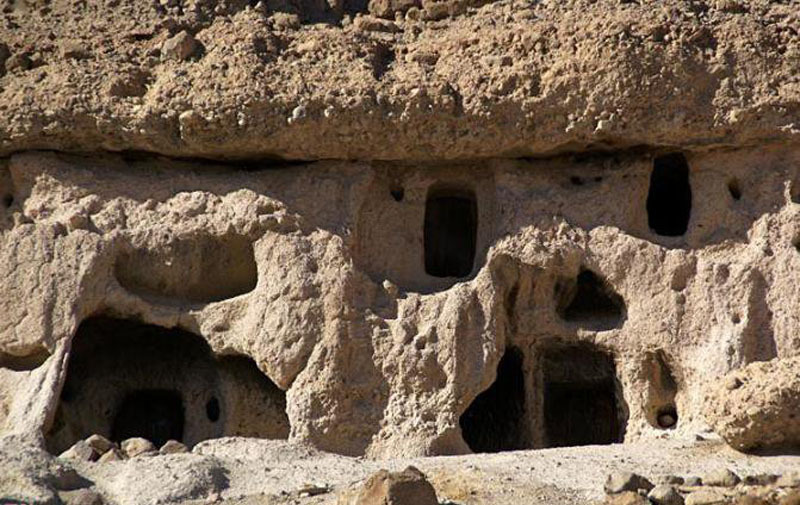 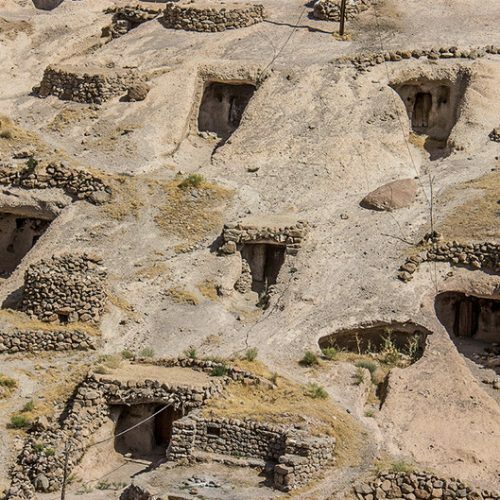 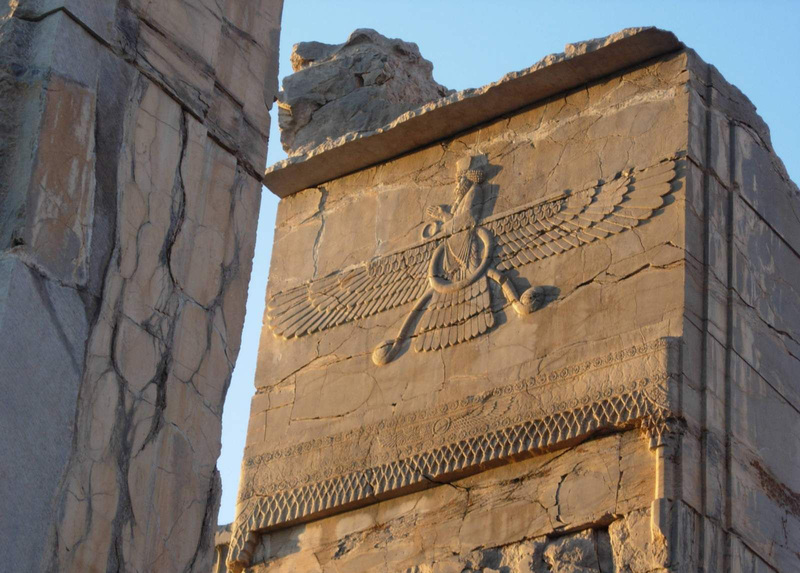 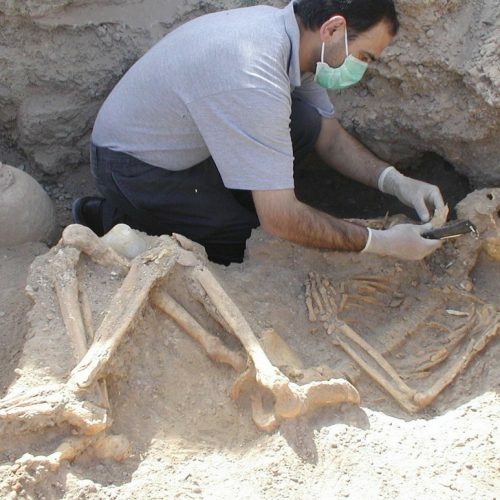 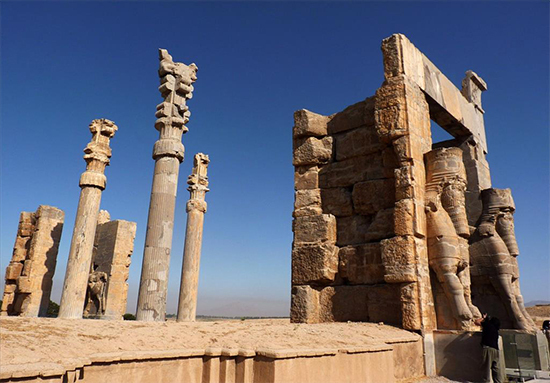 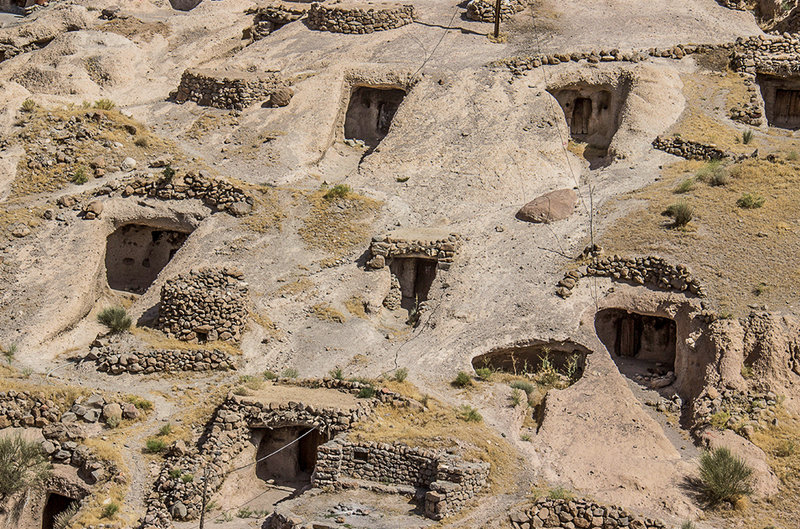 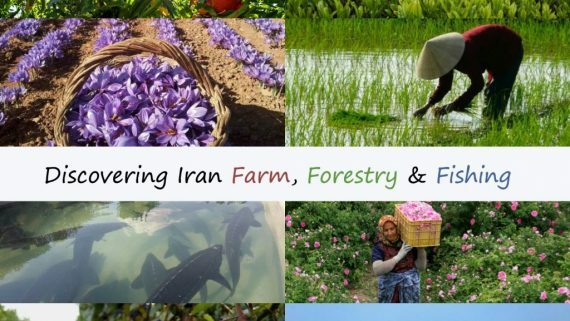 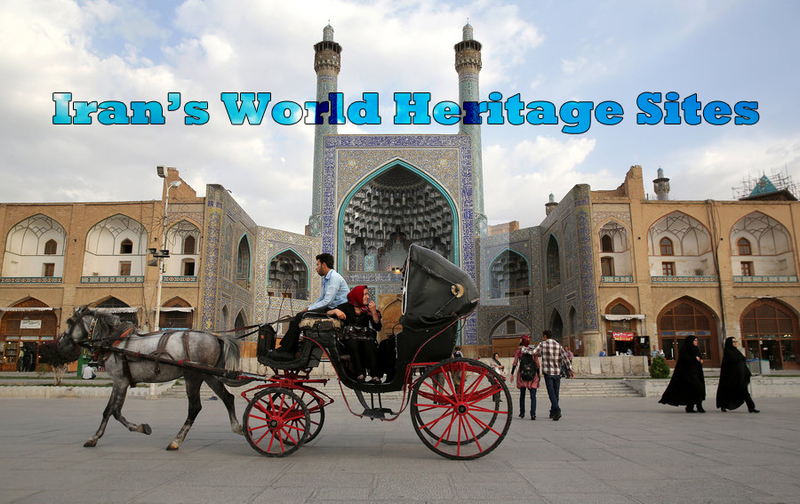 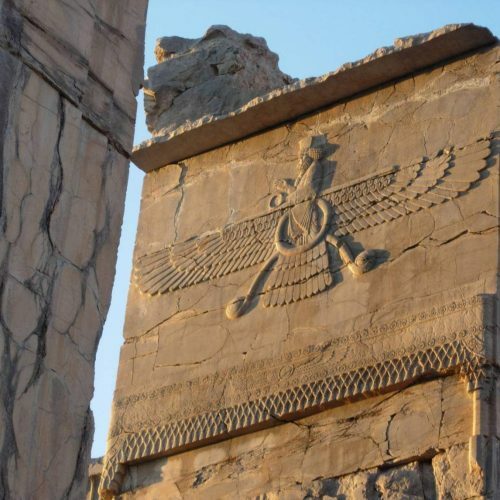 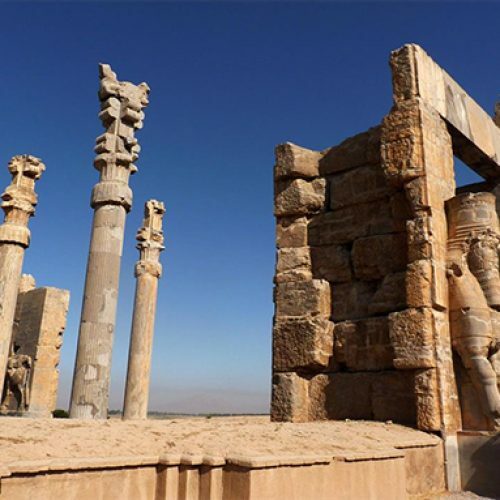 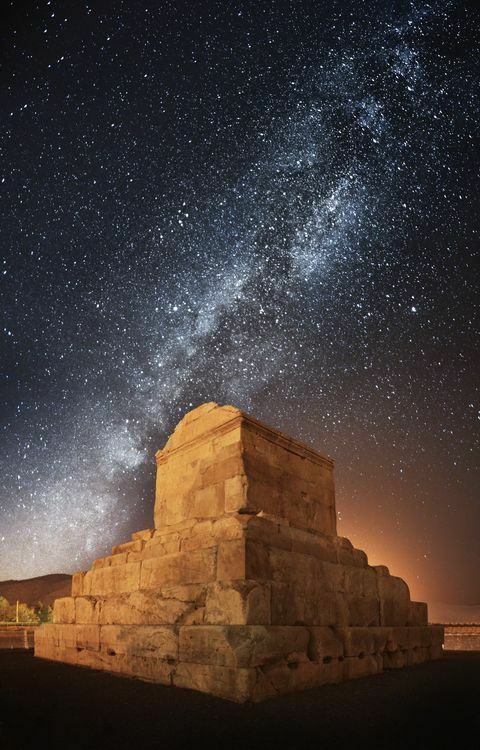 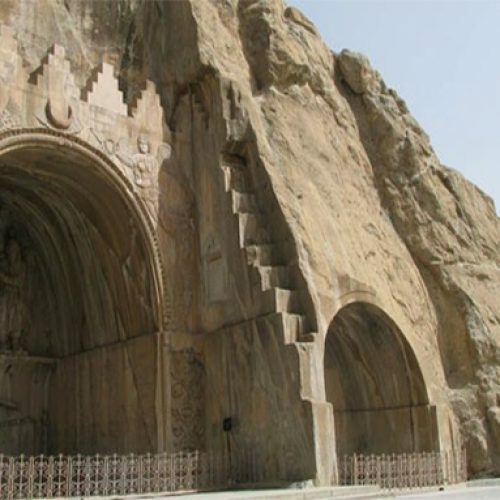 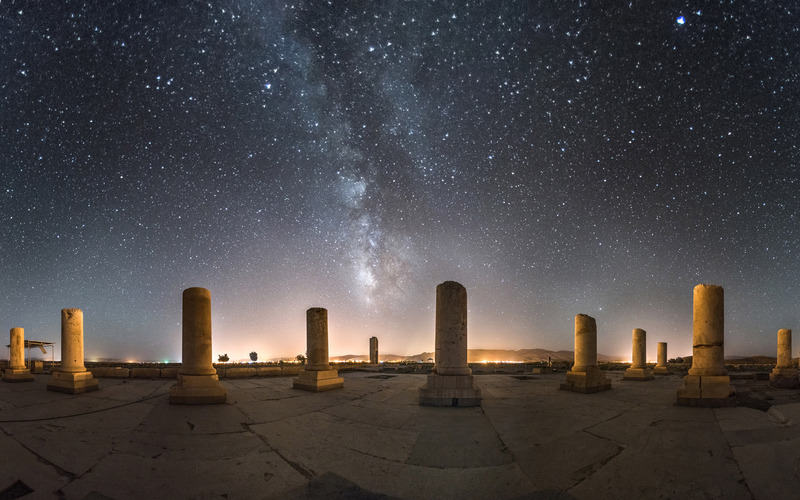 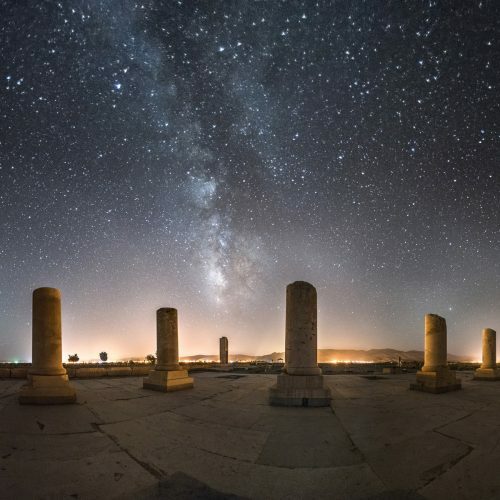 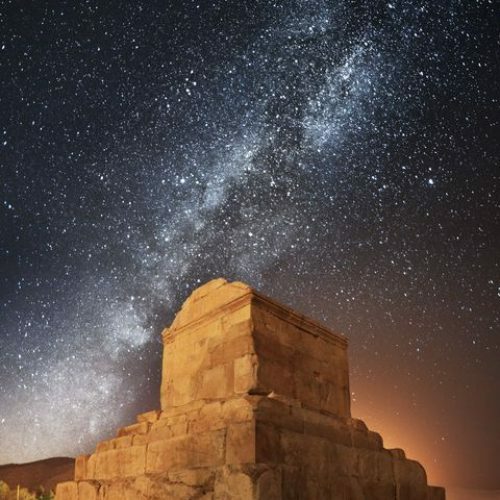 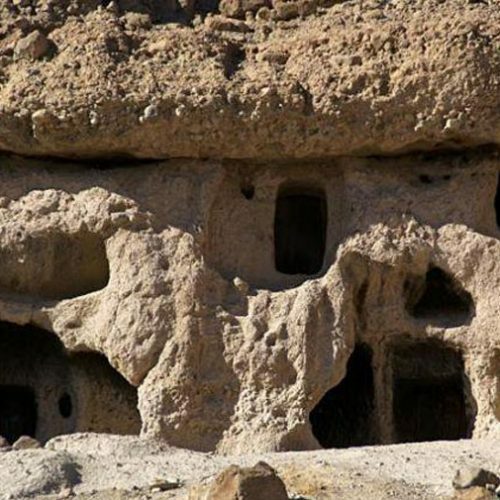 continuously inhabited for 2,000 to 3,000 years making it one of Iran’s four oldest surviving villages. 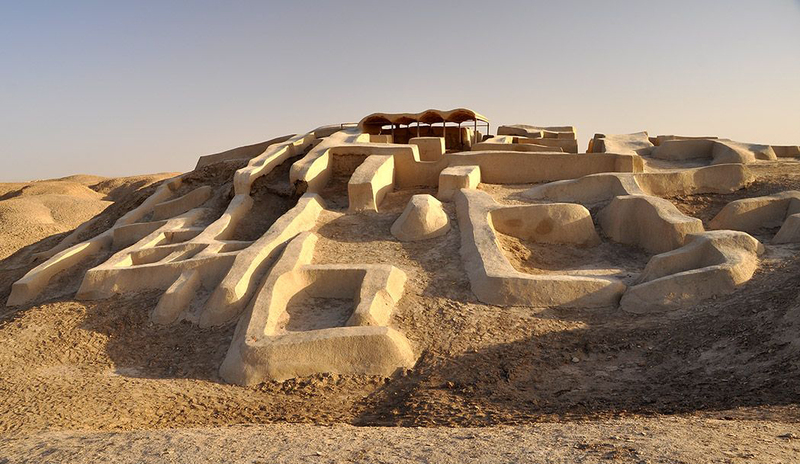 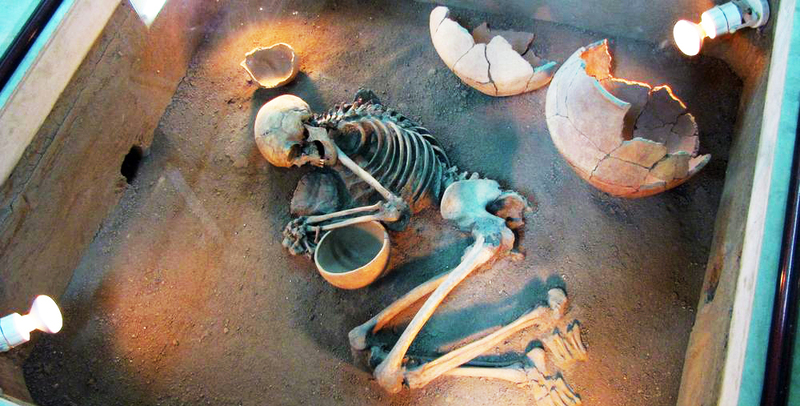 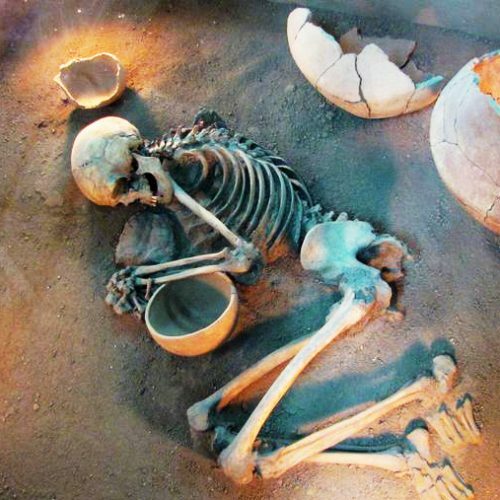 6,000 year-old pottery have been discovered at the site. 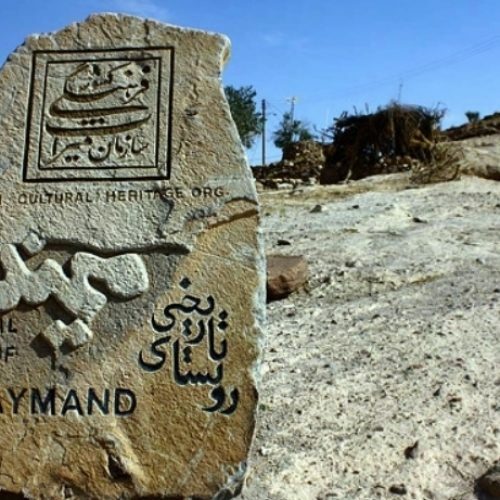 mountains until it reaches Meymand at an elevation of 2240 metres. 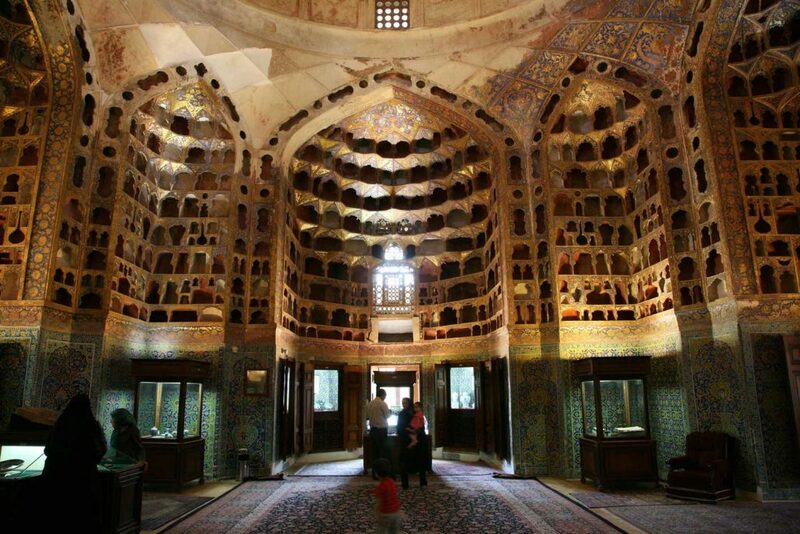 time of Shah Abbas (r. 1588-1629) of the Safavid dynasty. 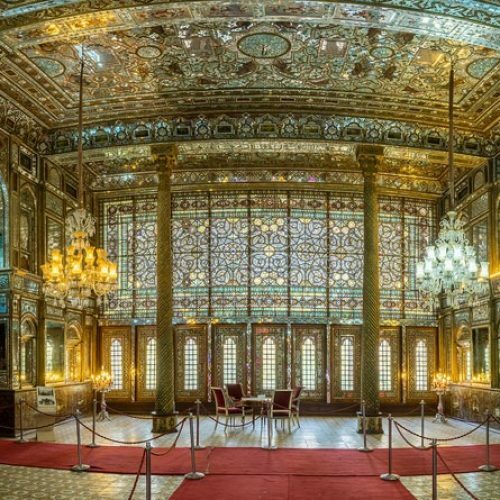 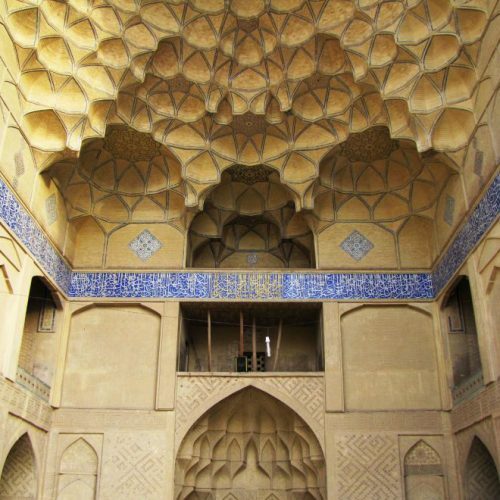 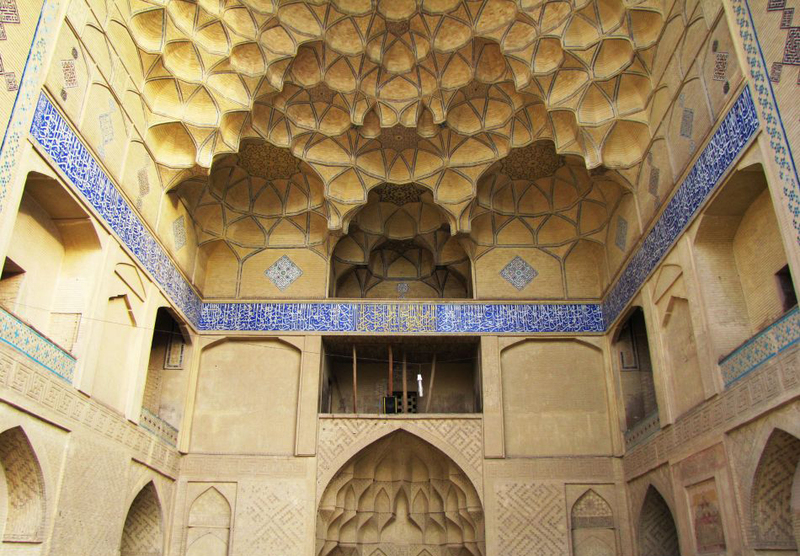 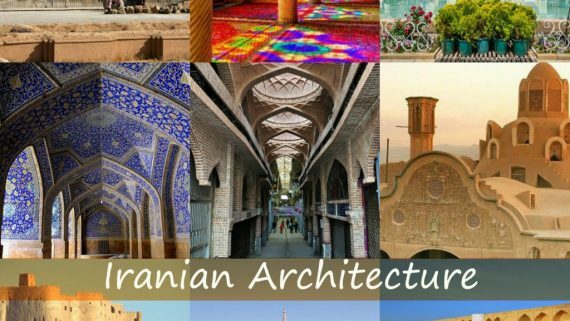 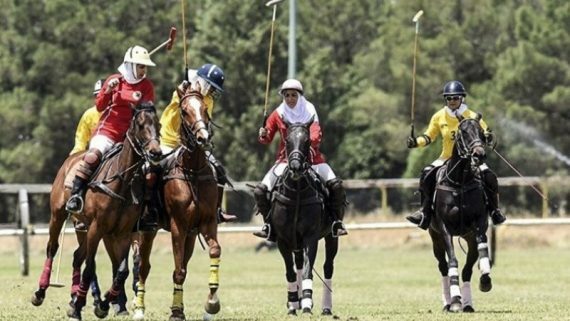 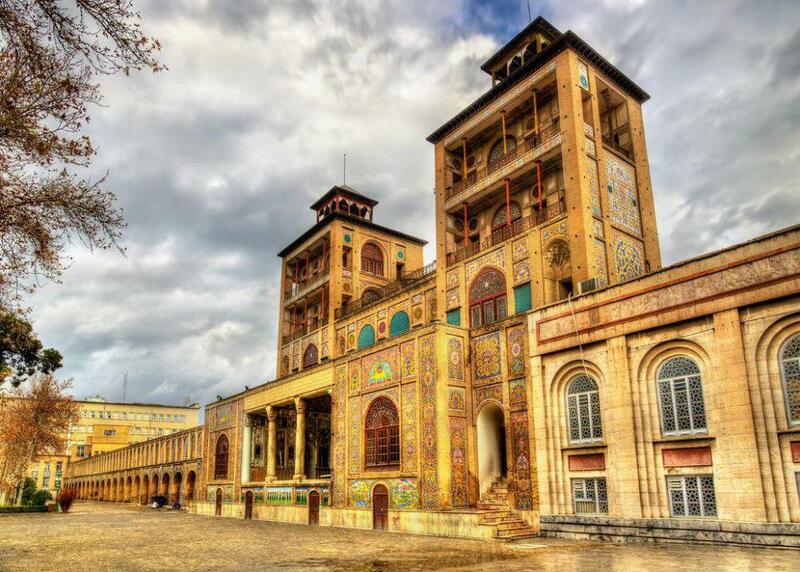 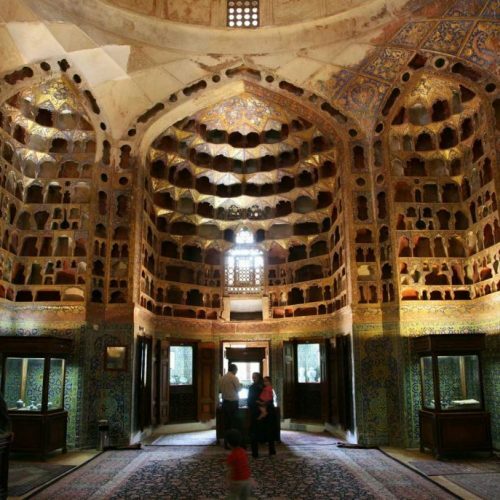 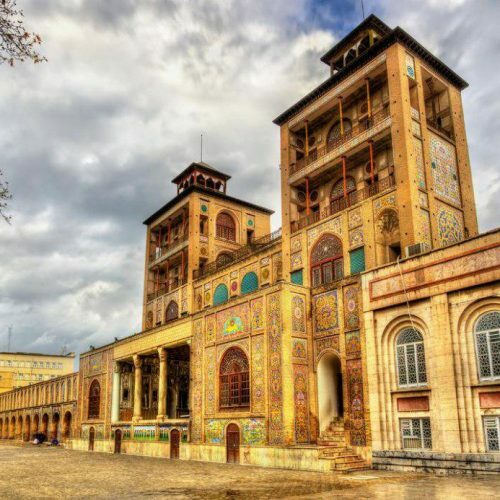 Iran to Tehran and further palace buildings were constructed during the reign of Karim Khan Zand (r.
foreign dignitaries were invited to Golestan and compared its artistry to the royal buildings of Europe. 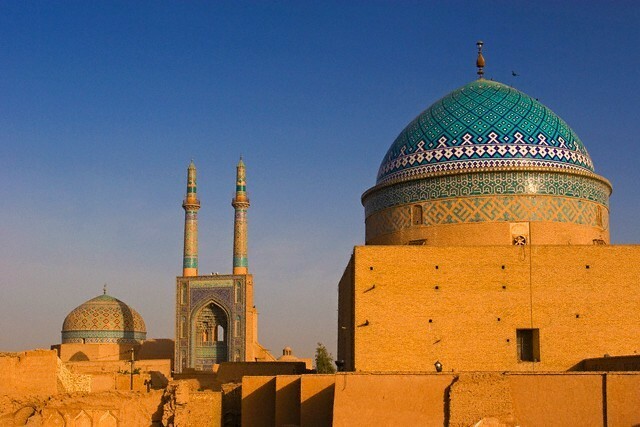 Shah and most of the buildings we see today date from that period. 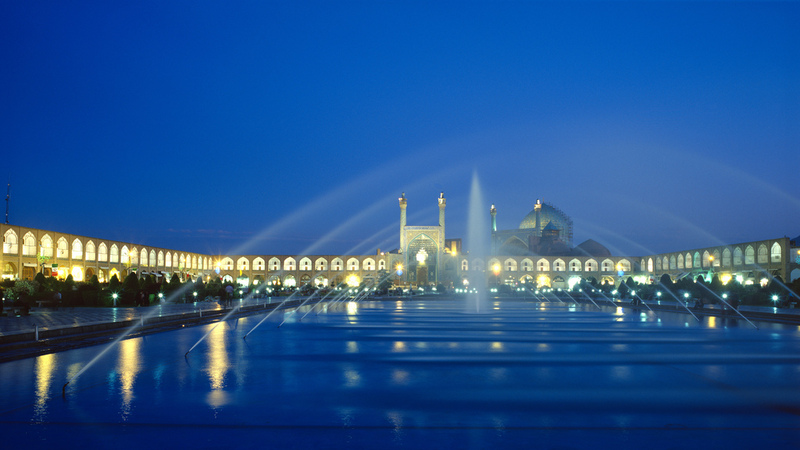 temperature gets very cold and can sometimes fall well below 0 °C (32 °F). 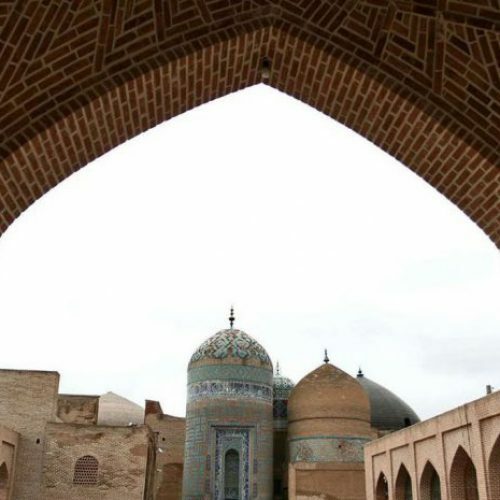 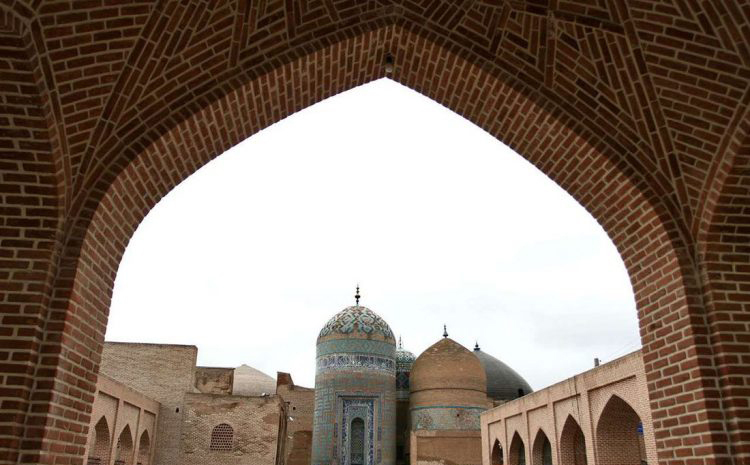 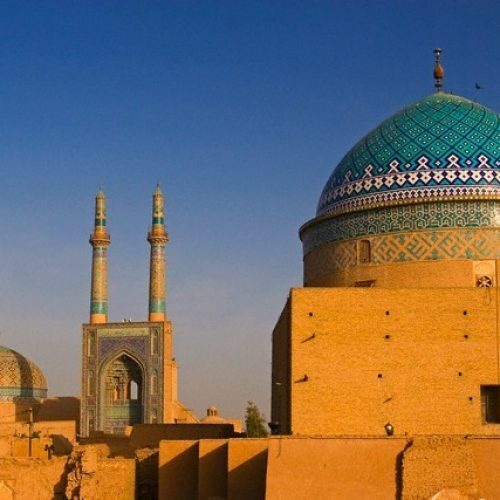 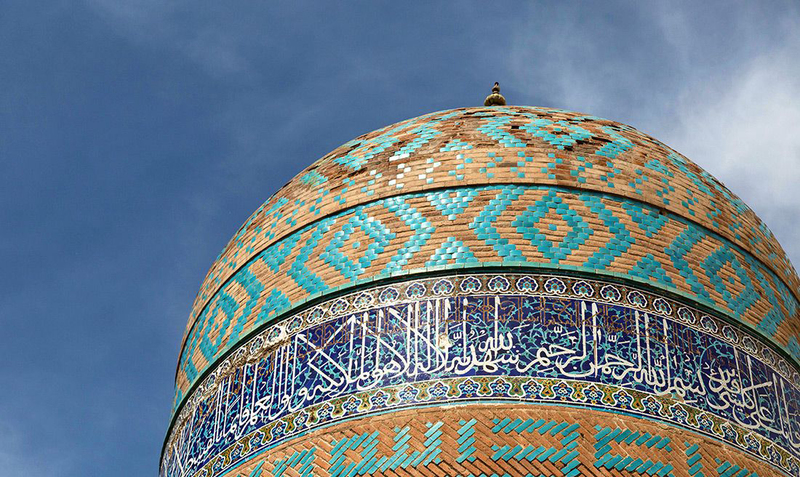 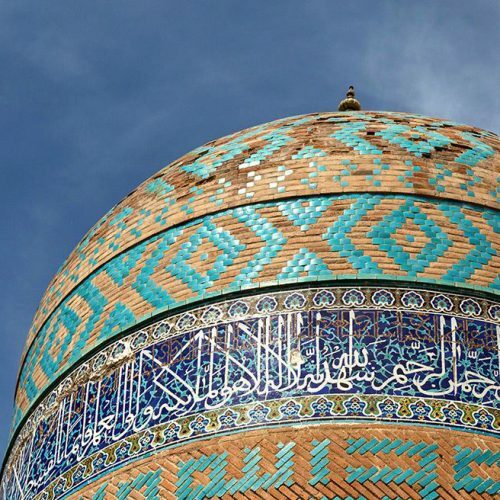 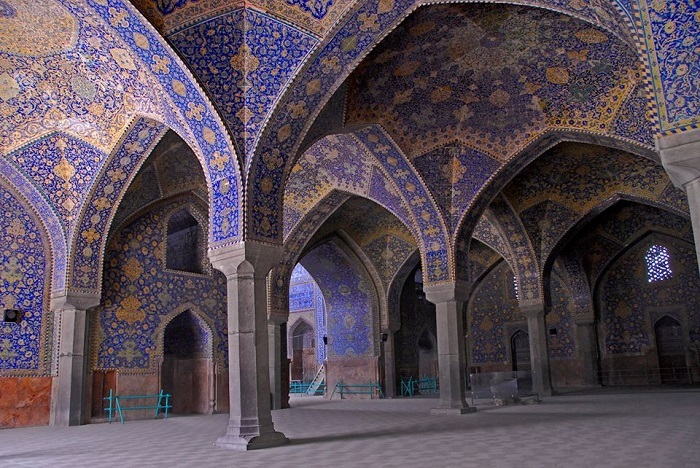 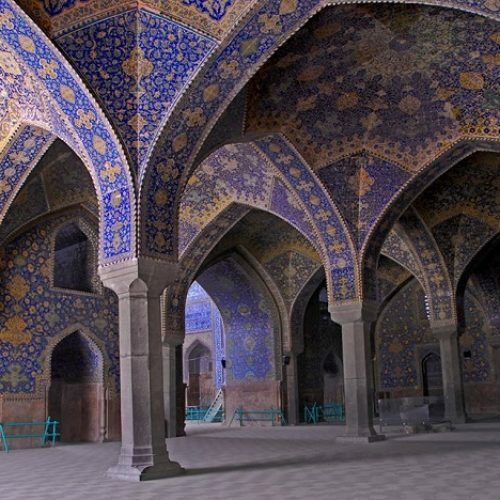 Islamic world, but it is also the largest functioning mosque in Iran. 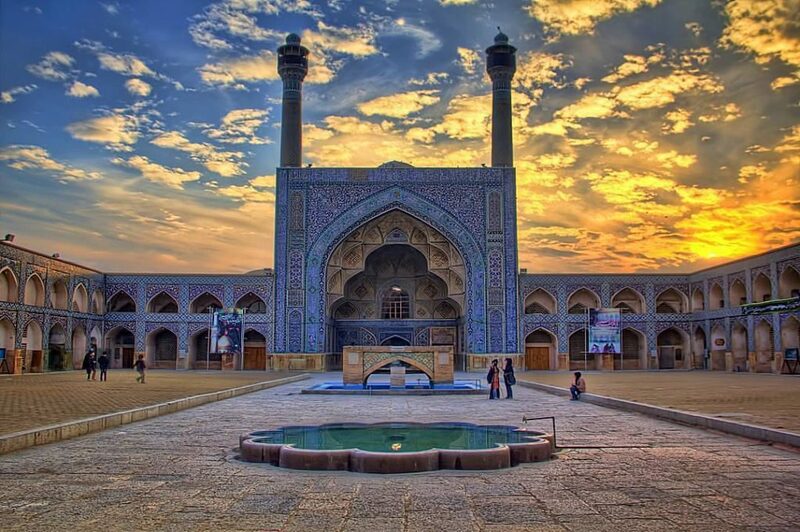 widespread conversion to Shiism, the blueprint of the Jameh Mosque was already laid. 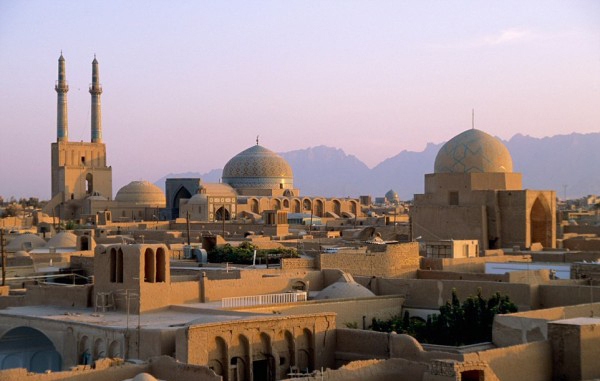 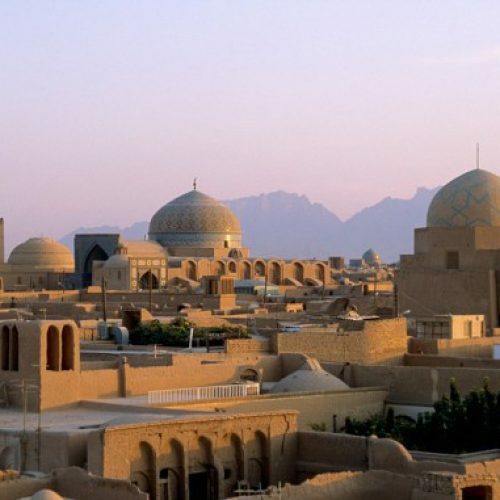 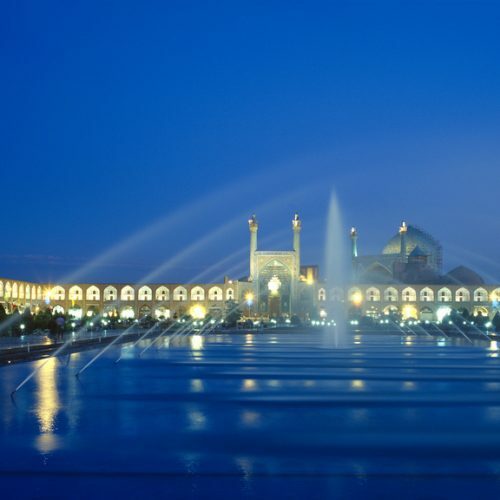 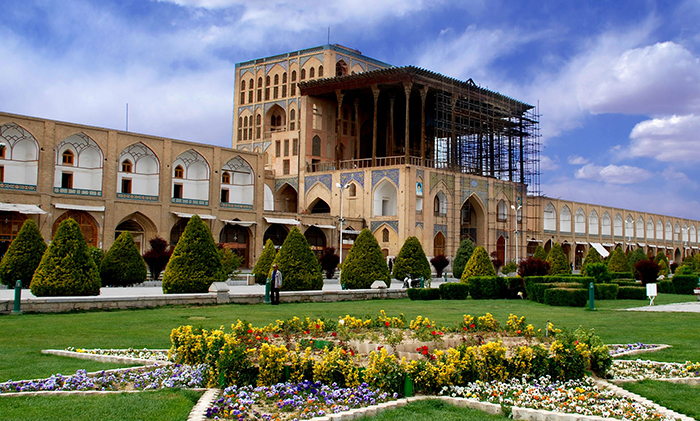 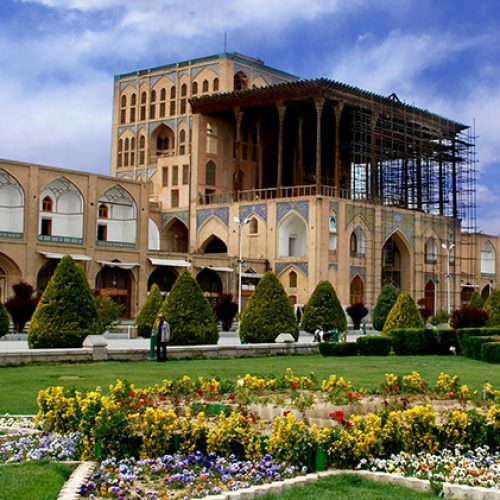 square is surrounded by buildings from the Safavid era. 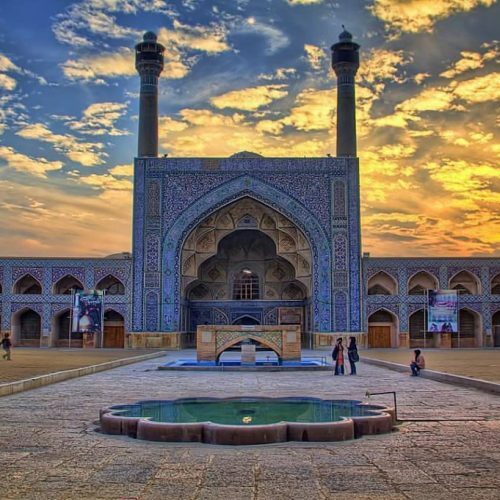 this square in front of the Imam Mosque. 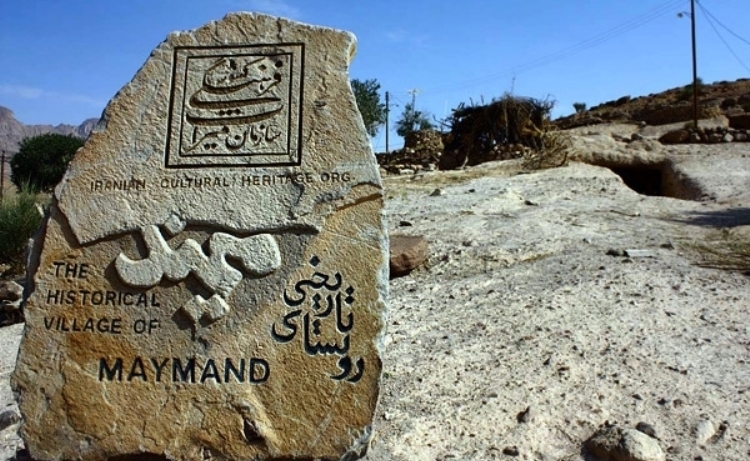 and language”, intermediate between Elam to the west and the Indus Valley Civilization to the east. 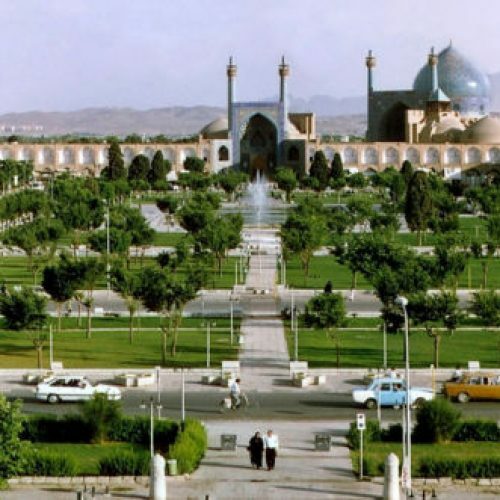 culture: A mosque, a big main library, a hospital, a school, mausoleum and so on. 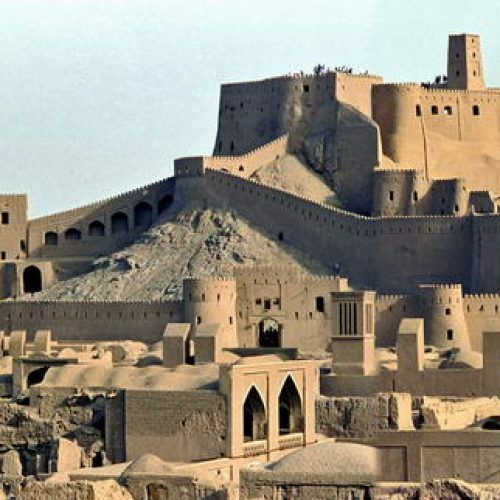 After Islam came Iran till Moghol invasion, Ardebil was the largest city in North- Western Iran. 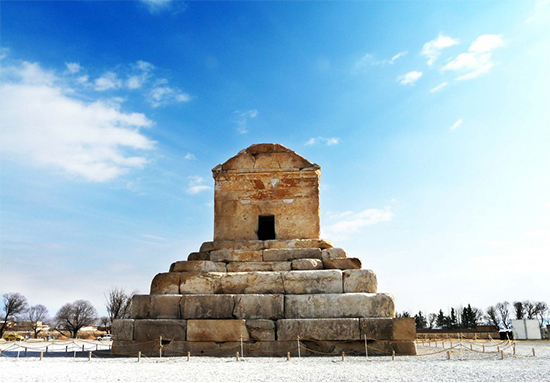 founded a khānegāh in Ardabil, which was later became his shrine.